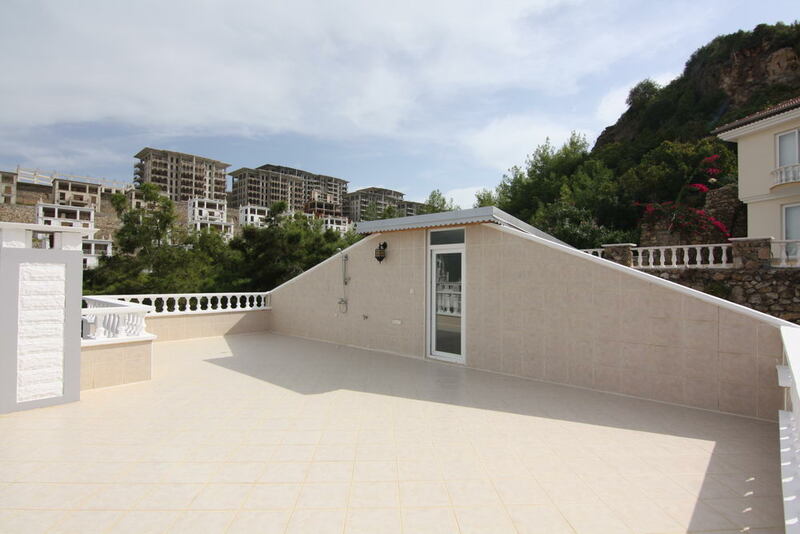 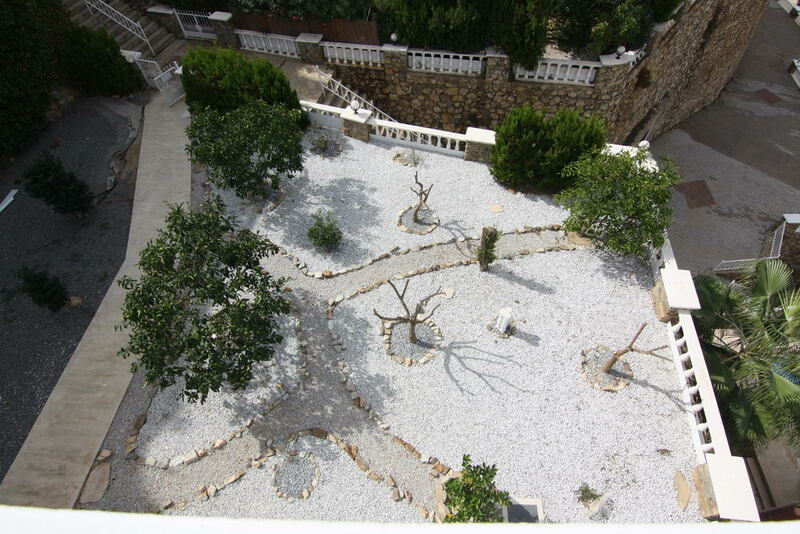 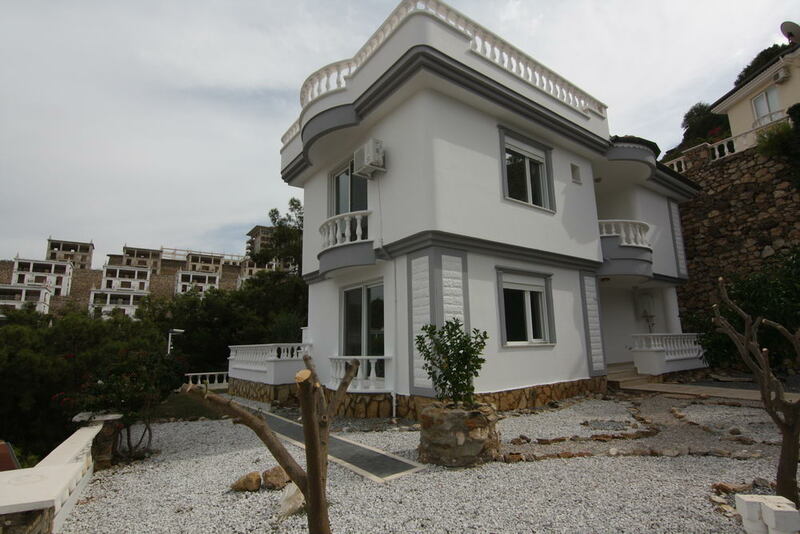 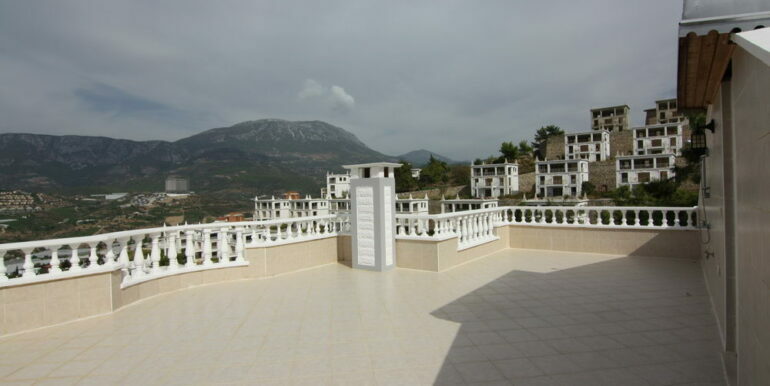 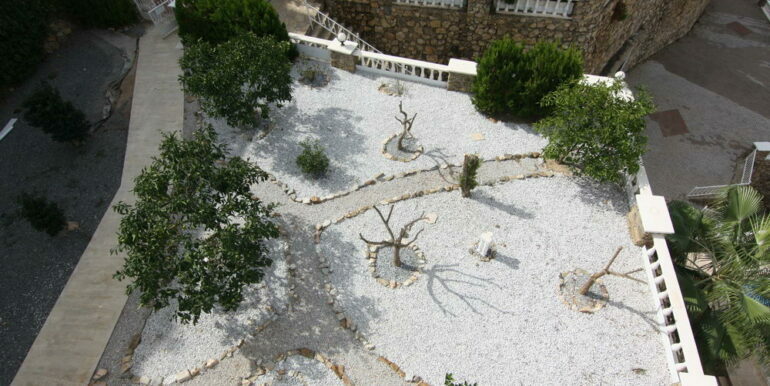 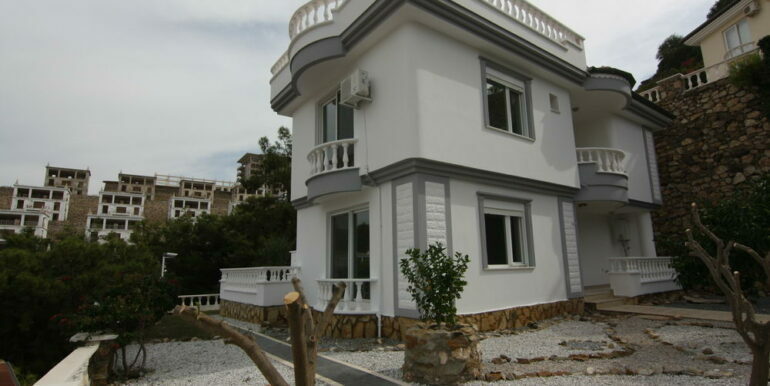 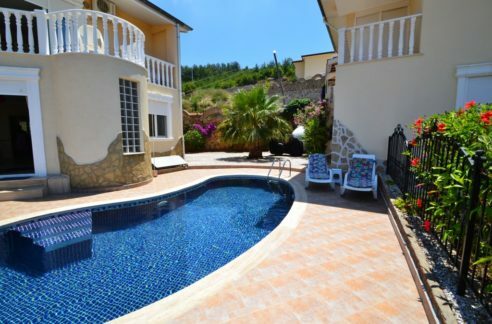 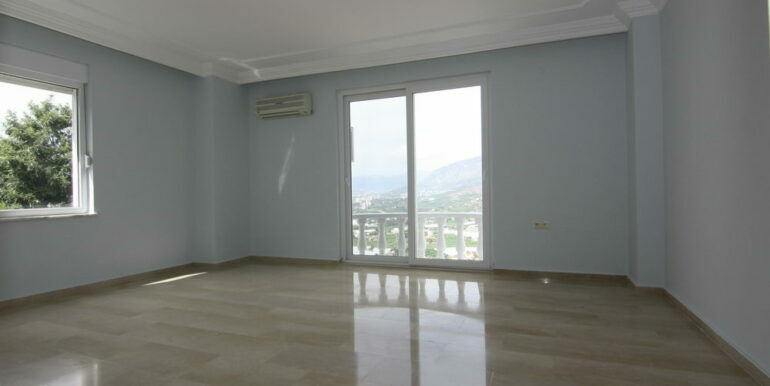 The villa is located in the popular Toros 3 Villas complex in Alanya Kargicak. 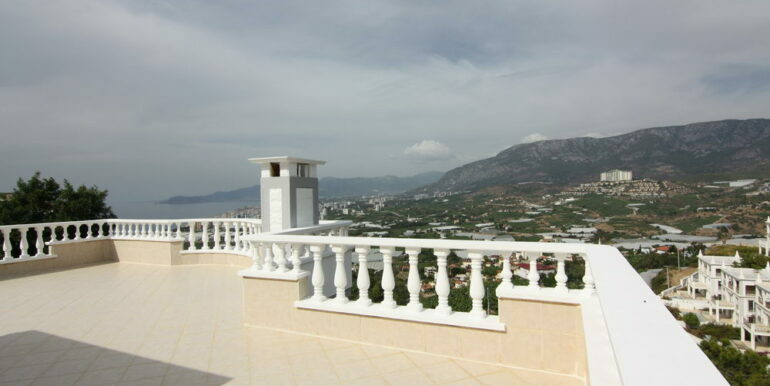 The complex consists of 12 luxury apartments, 6 penthouses and 40 spacious villas. 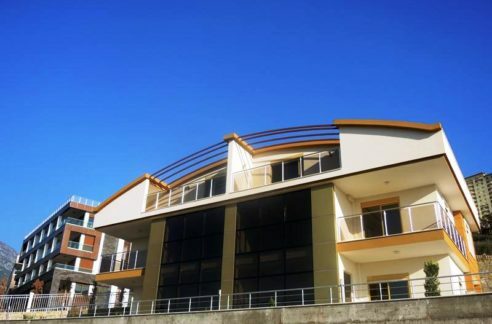 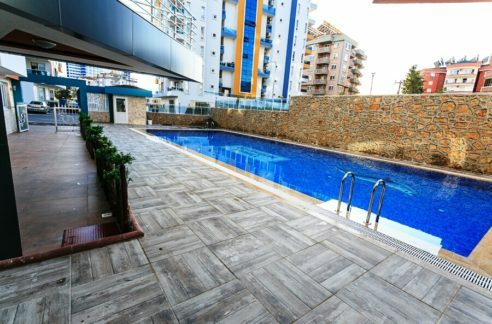 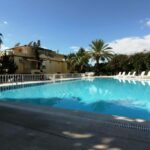 The complex offers various facilities such as tennis court, swimming pool, hot tub, gym, sauna and Turkish bath. 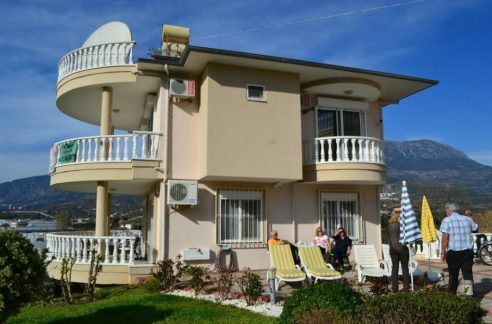 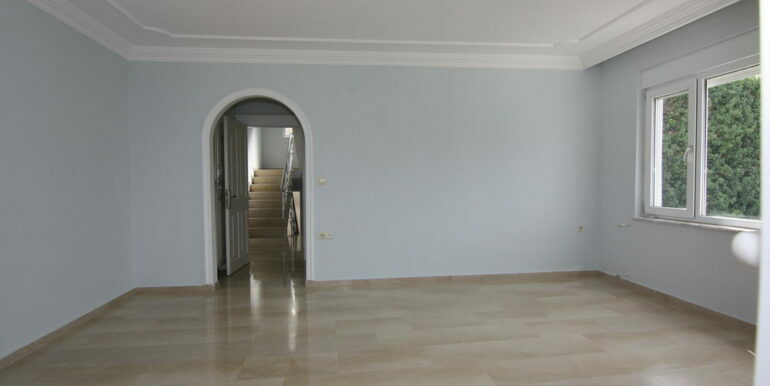 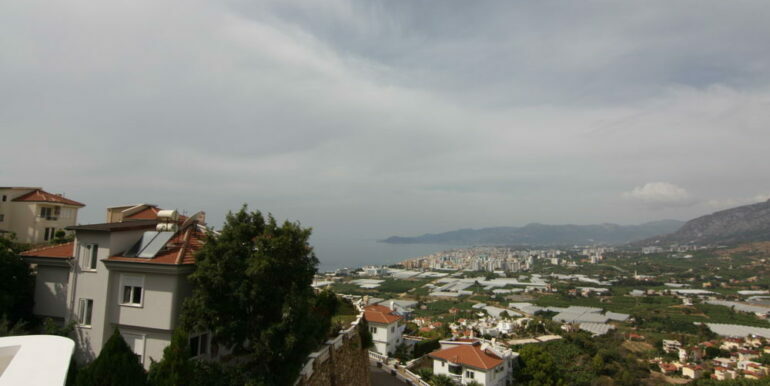 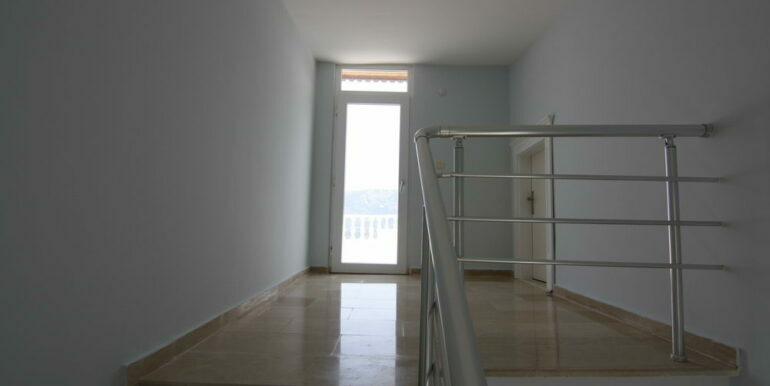 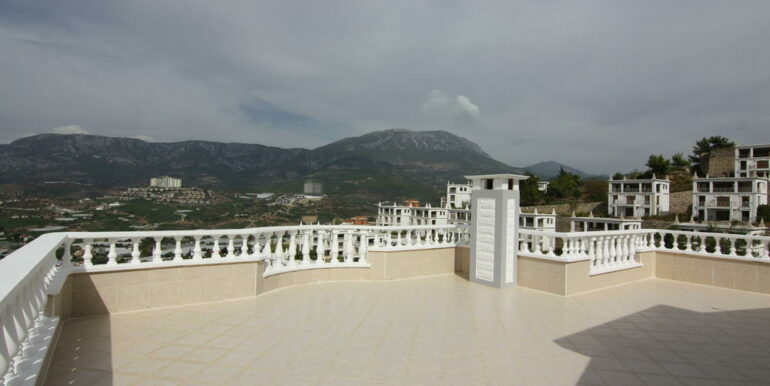 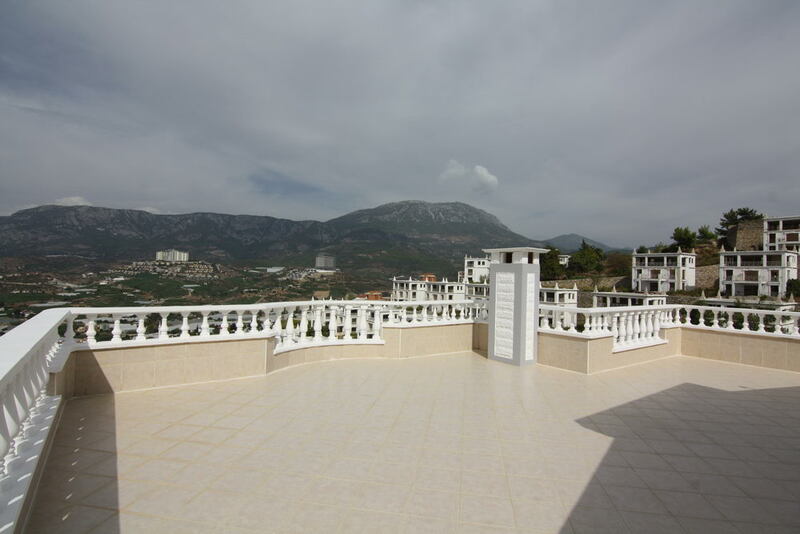 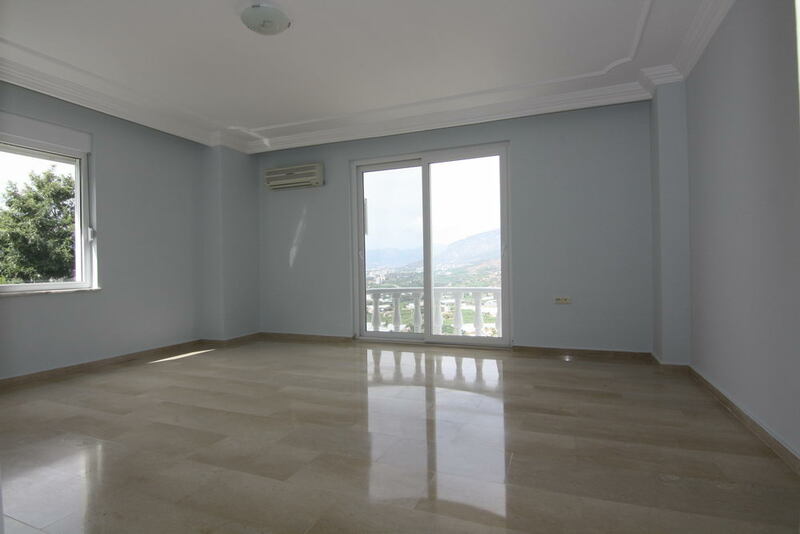 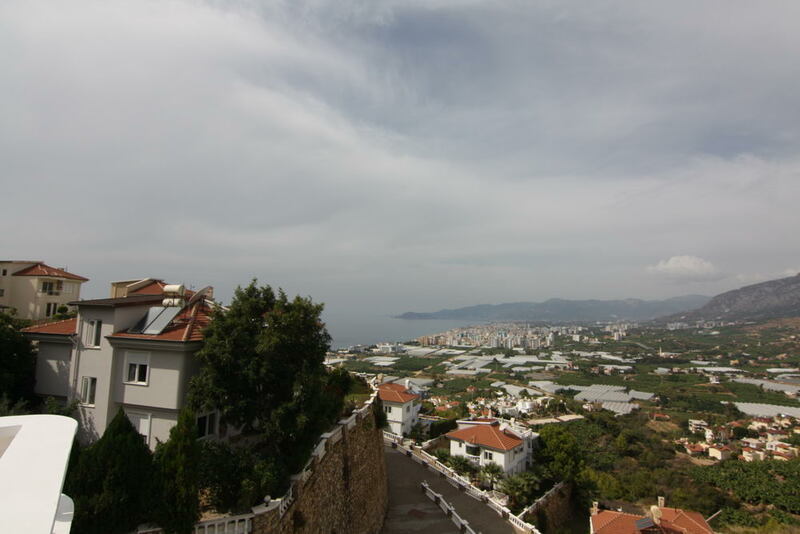 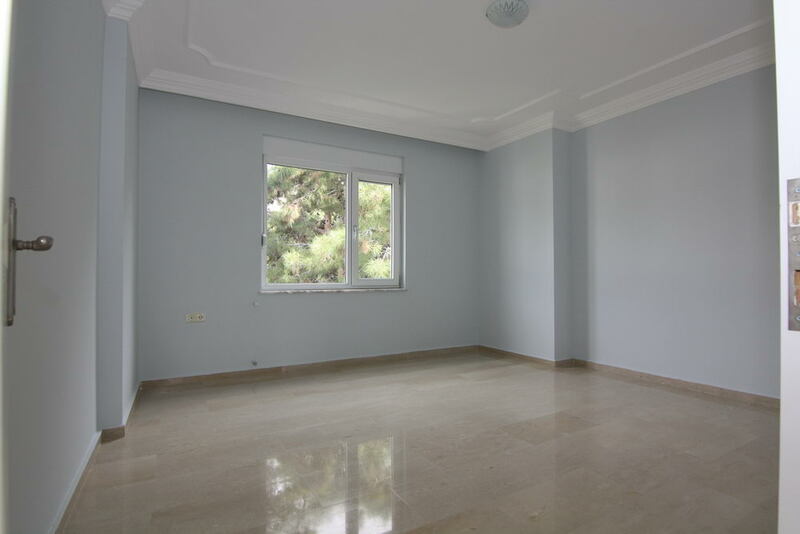 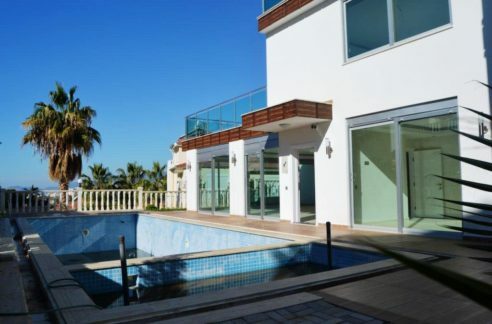 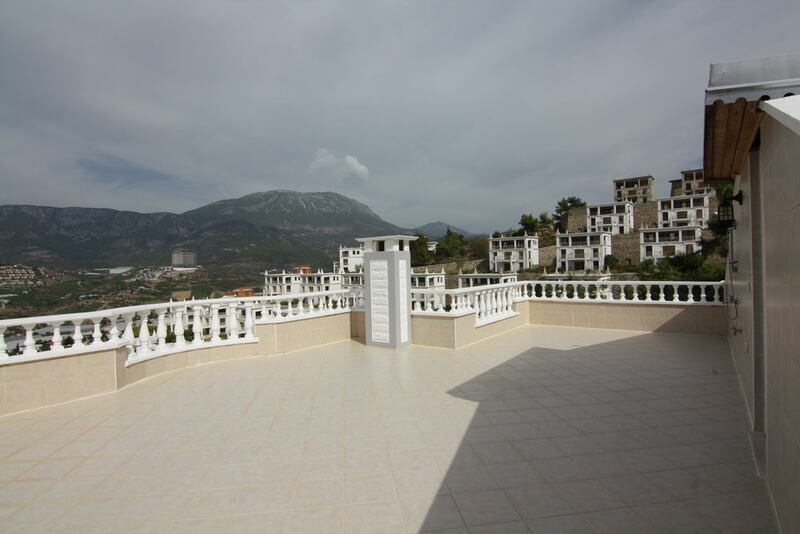 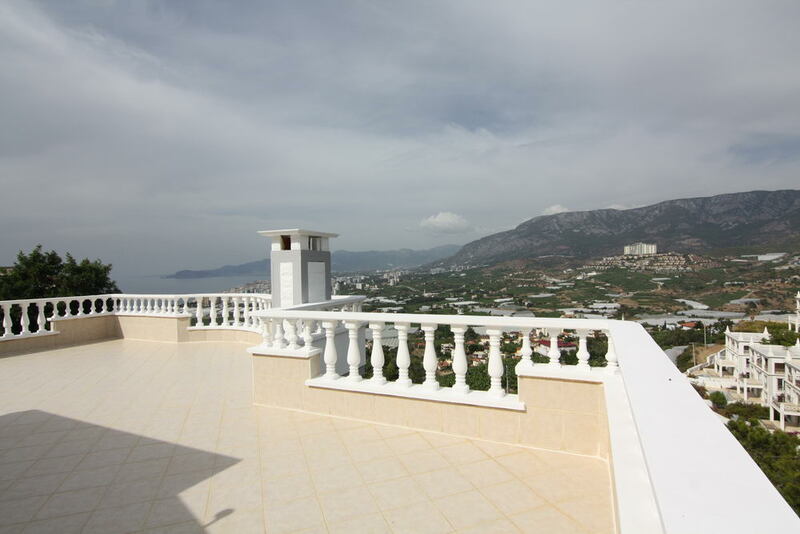 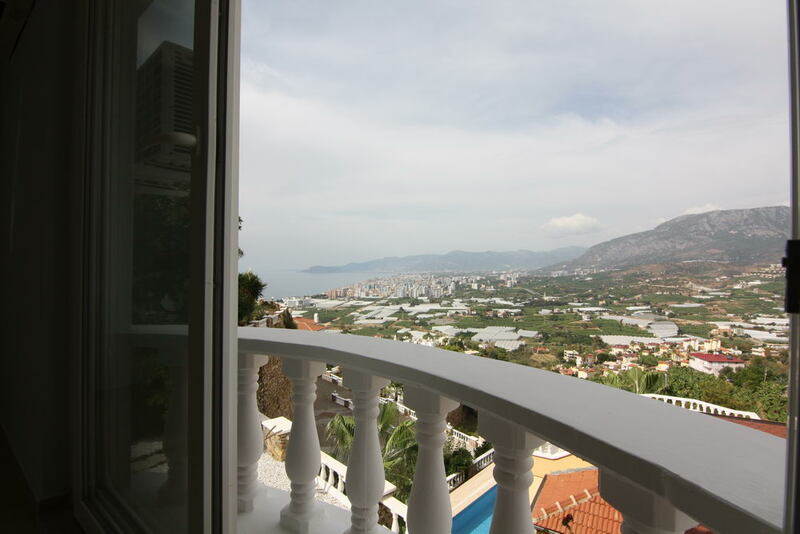 The villa has 600 m2 plotsize and is 230 qm with on the first level: Beautiful entrance, living room with attached kitchen, a bathroom and 1 bedroom as well and a beautiful terrace that offers magnificent views of the sea, the castle, the mountains and Alanya. 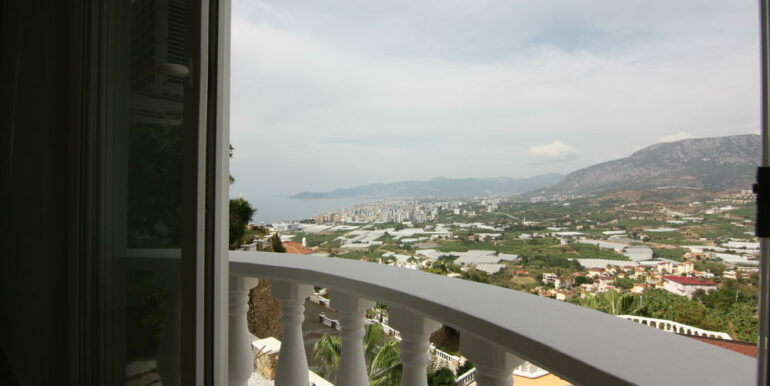 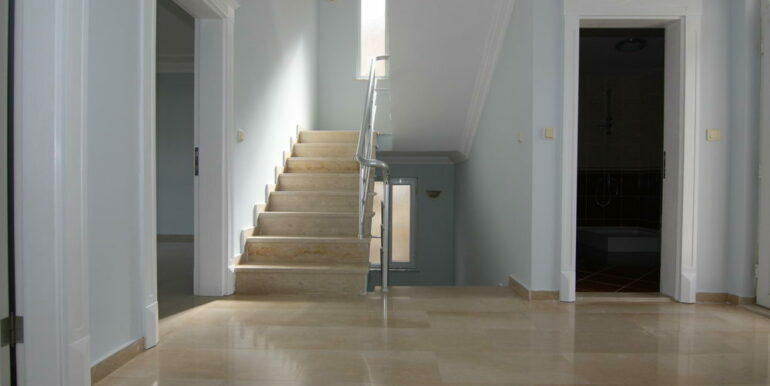 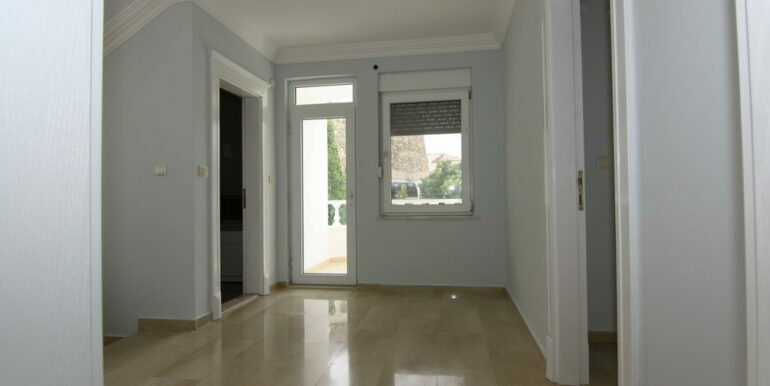 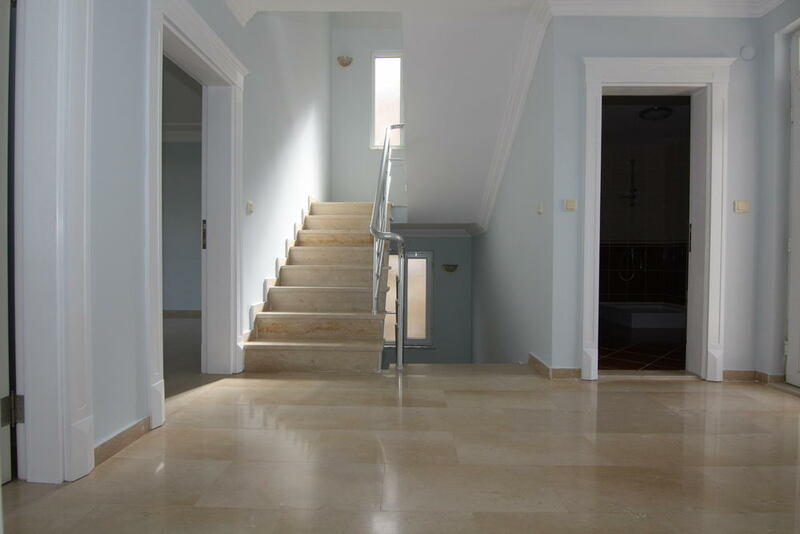 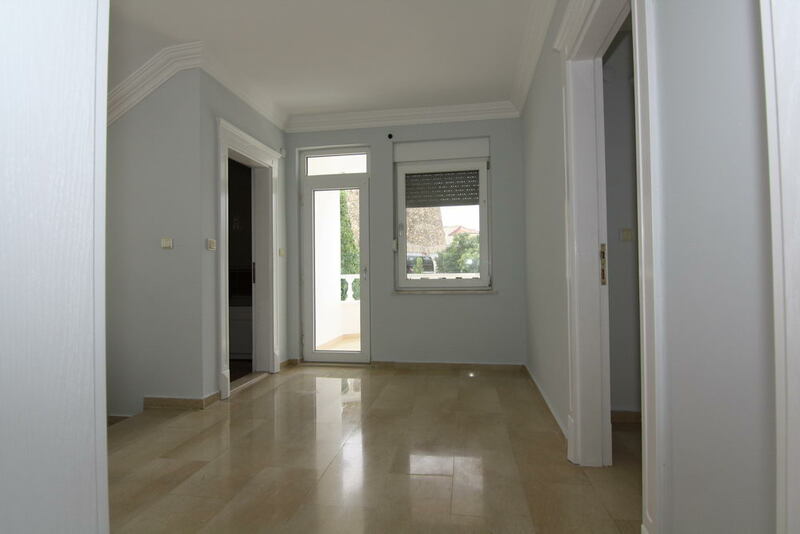 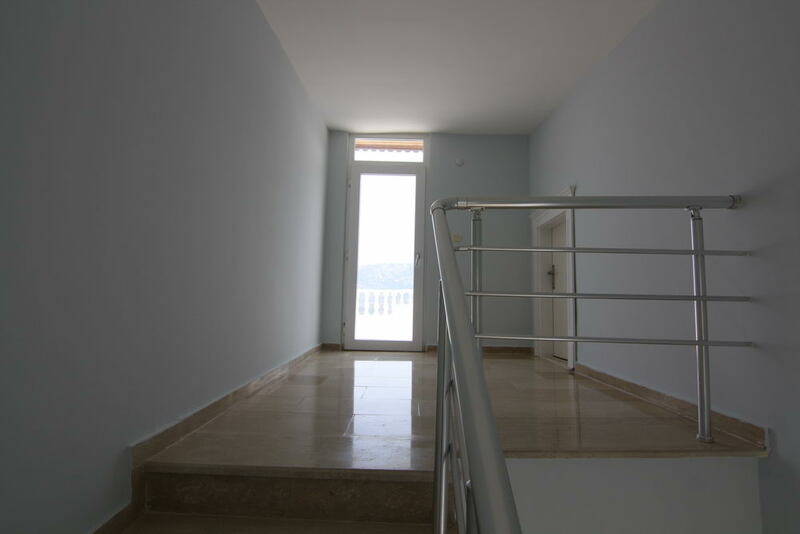 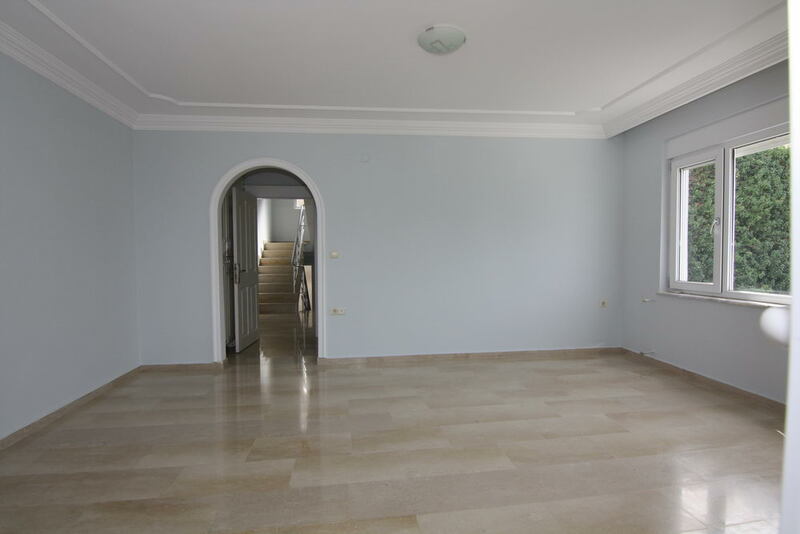 On the second level: Another 3 bedrooms, 2 bathrooms and roof terrace with spectacular panorama. 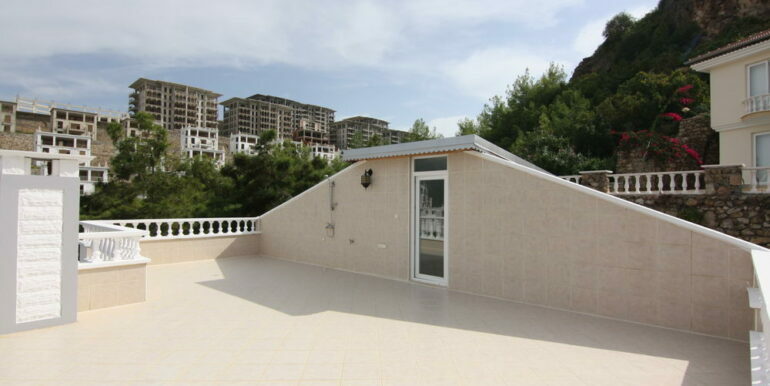 The villa has also garage. 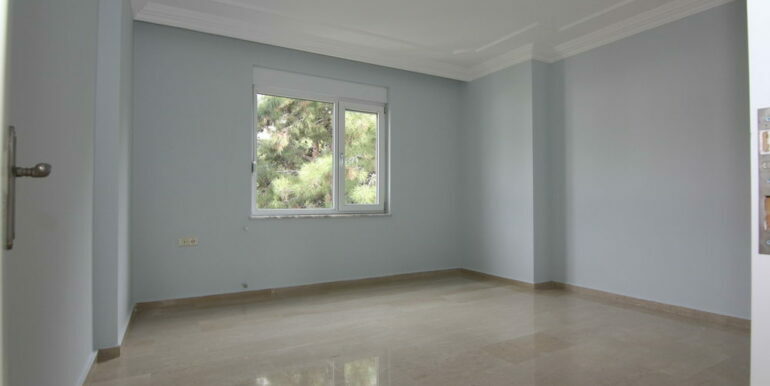 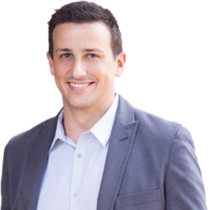 Contact you for further details regarding a viewing appointment!